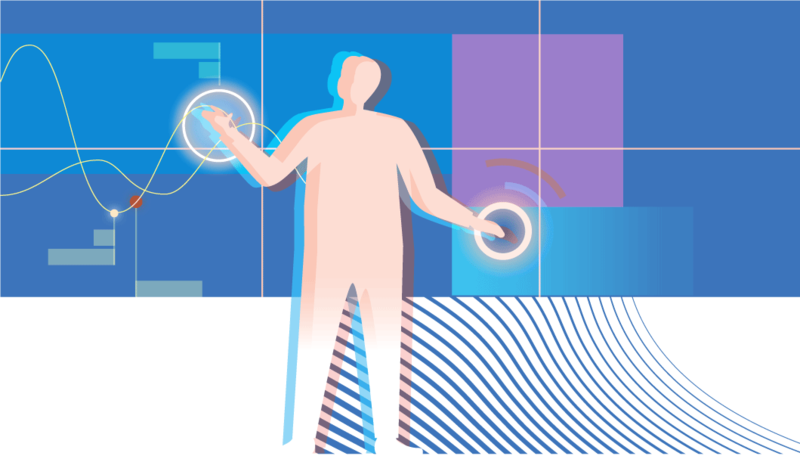 engaging multi-touch digital canvas solutions. Introducing ARIXE - the first truly versatile, large format, interactive platform for delivering engaging multi-touch digital canvas solutions. We were searching for a Video Wall Controller that could host and display all of our HTML analytics and mapping applications without the need for multiple external computer devices. The DWC-2400 is a turnkey solution that achieved all of this for us. The unit is reliable and our video wall has become a real office show piece. As a specialist in flight simulator systems for defence purposes, CAE Australia was seeking a new technology to integrate a large video wall into a simulator control room and found the PanoTek DWC-5600 to be the perfect fit for handling a quite complex arrangement of input signals, and gave the operational flexibility our client was looking for. PanoTek provided not only the solution but the technical support which was one of the key features in selecting PanoTek. When Mitsubishi Electric Australia were seeking a partner to provide a back-end solution to complement our display wall projects, PanoTek came highly recommended. We have now worked with the PanoTek team to deliver a number of successful projects. The PanoTek products’ technical capabilities represents the perfect match for our high performance display products satisfying our clients’ expectations. 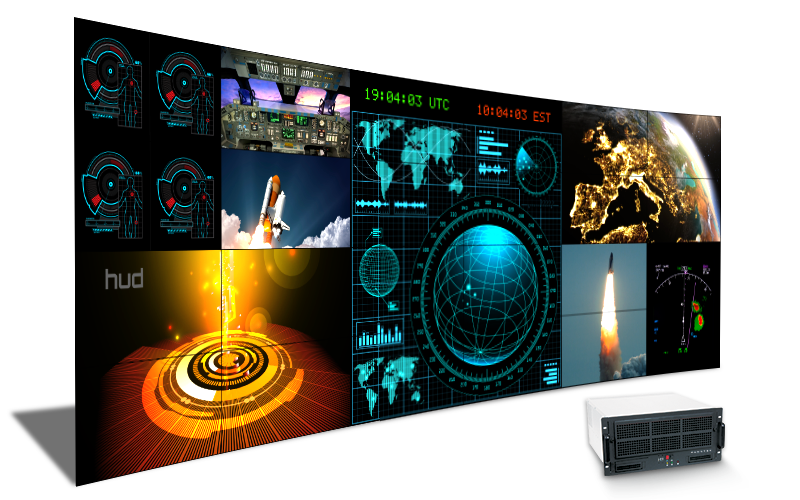 High performance video wall controllers featuring scalable graphics technology, signal capture and stream decoding. Our solutions offer dynamic layout control and seamless canvas management with easy-to-use control software. 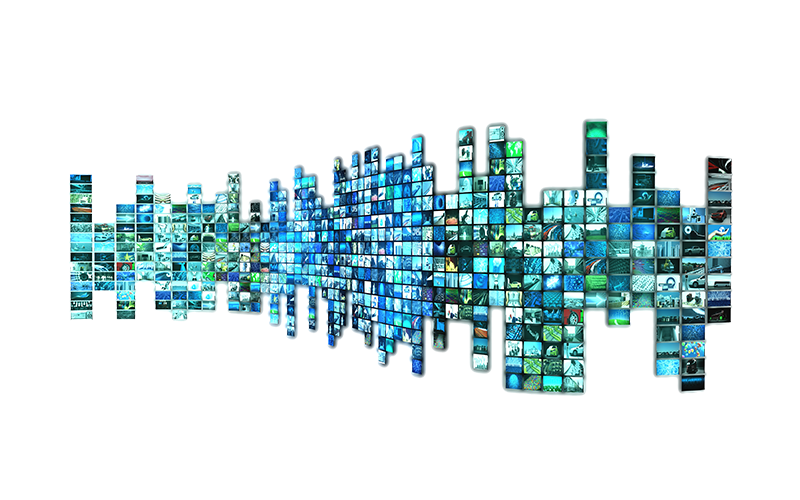 Scalable encode/decode solutions for high quality, low latency video streaming at up to 4K resolution. The range includes appliance-level products as well as rack-mountable density encode servers. 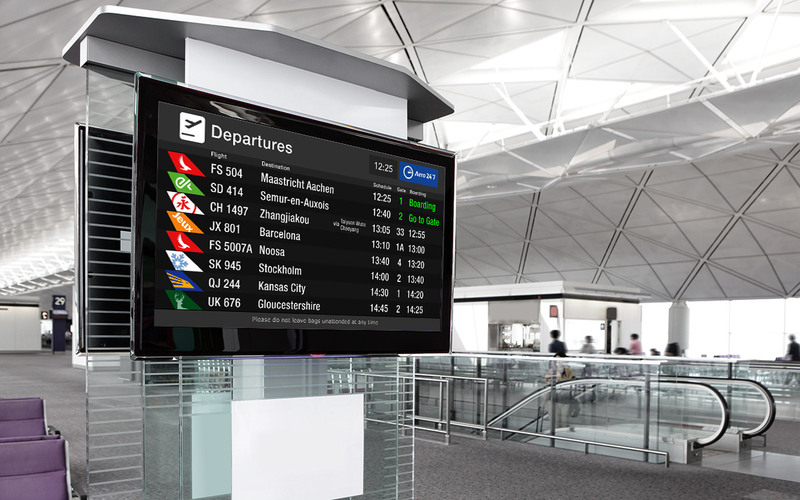 Class-leading digital signage software and hardware solutions. Powerful content creation, player management and scheduling functionality designed for lay people to use. Specialist software solutions to address a range of AV-related applications. 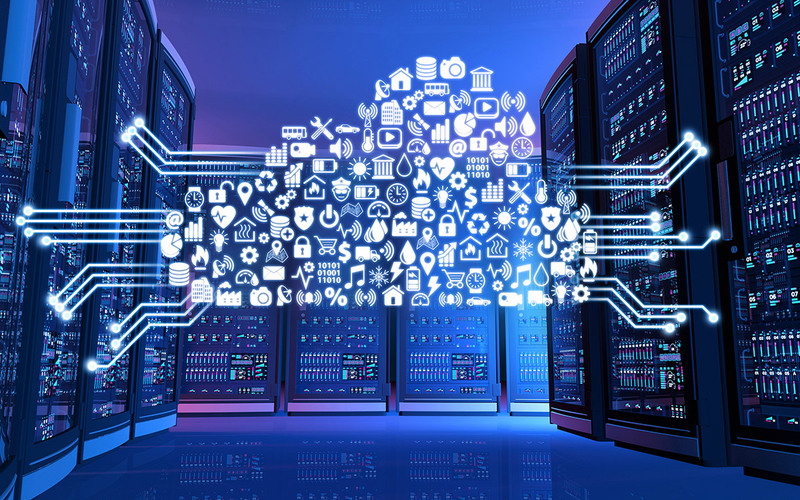 With 30 years experience in the broader AV/IT industry, PanoTek is developing new cutting edge software and hardware solutions in collaboration with its industry partners. Please know that your email address is not shared with anyone else, and we won't bombard you with stuff on a daily basis.